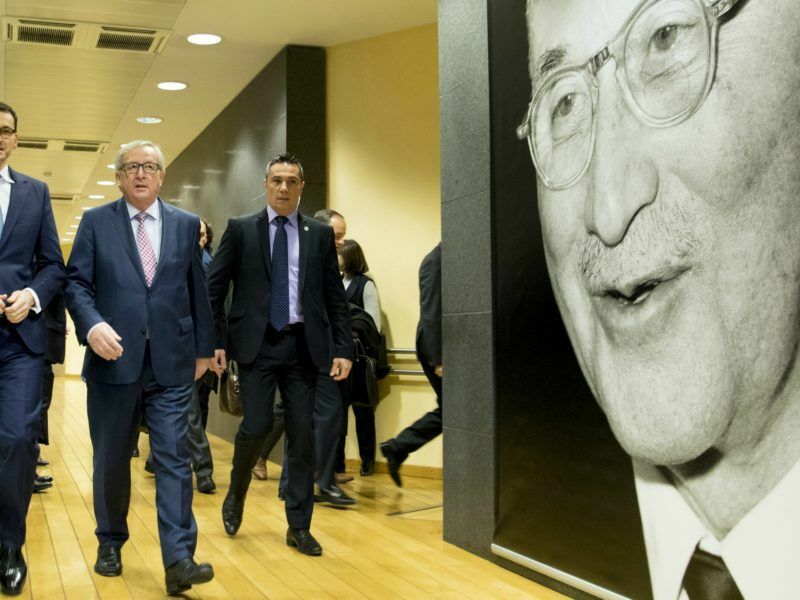 Head of the Polish government Mateusz Morawiecki met President of the European Commission Jean-Claude Juncker on Tuesday (January 9), where they discussed one of the most delicate issues of current European politics. 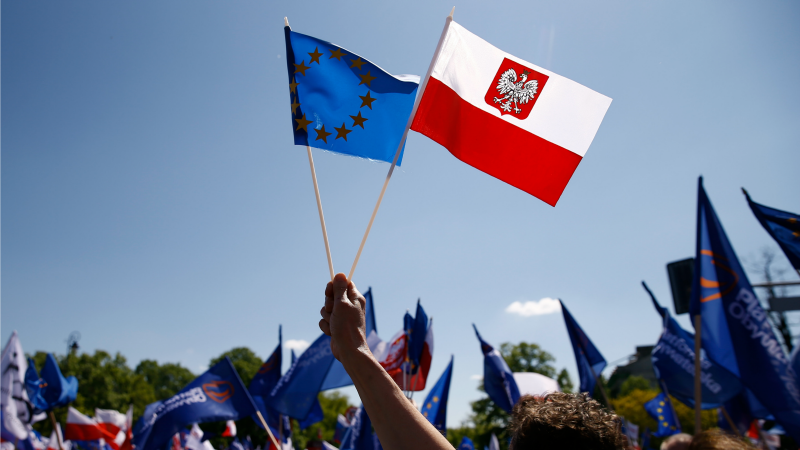 After many months of discussions with Warsaw, the Commission announced in December 2017 that there might be a serious risk of rule of law breach in Poland, mainly because of controversial justice system reform. 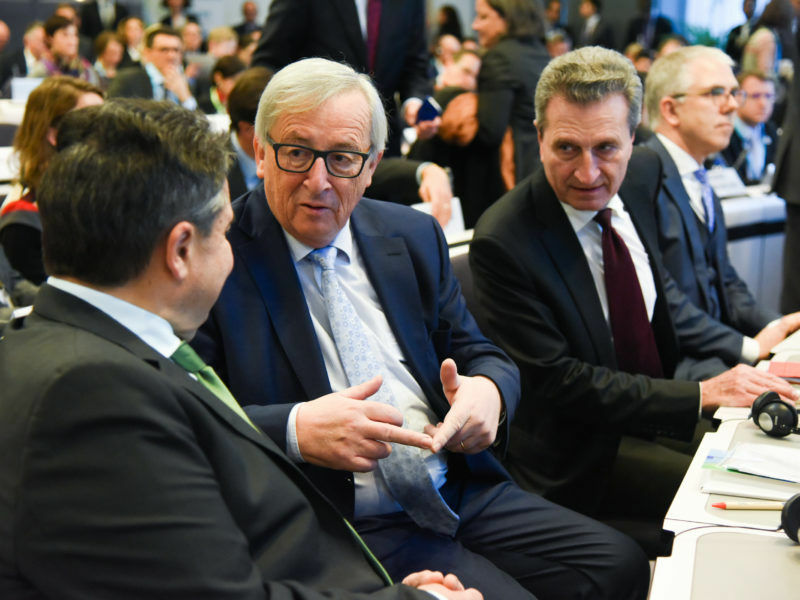 Yesterday, Juncker and Morawiecki announced that they had led a “detailed discussion” on the issue. They had agreed on the next meeting which should result in progress by the end of February. The new Polish prime minister visited Brussels on the same day the government in Warsaw was being significantly reshuffled. 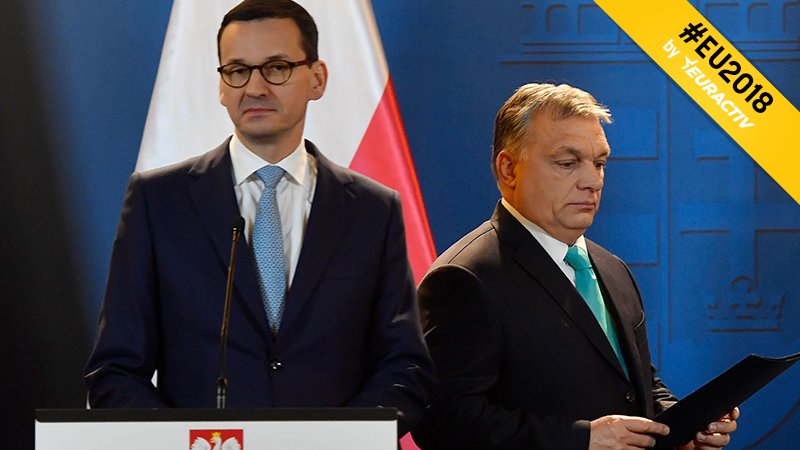 The ministers of defence, foreign affairs and environment known for their tough disputes with the opposition and the EU institutions in Brussels on the threat to the rule of law or on logging in the protected Bialowieza forest were dismissed by President Andrzej Duda. Morawiecki himself has been PM only for a short time. He replaced the previous head of the government, Beata Szydło, only in December. Polish President Andrzej Duda yesterday (December 11) swore in the new government of Mateusz Morawiecki. 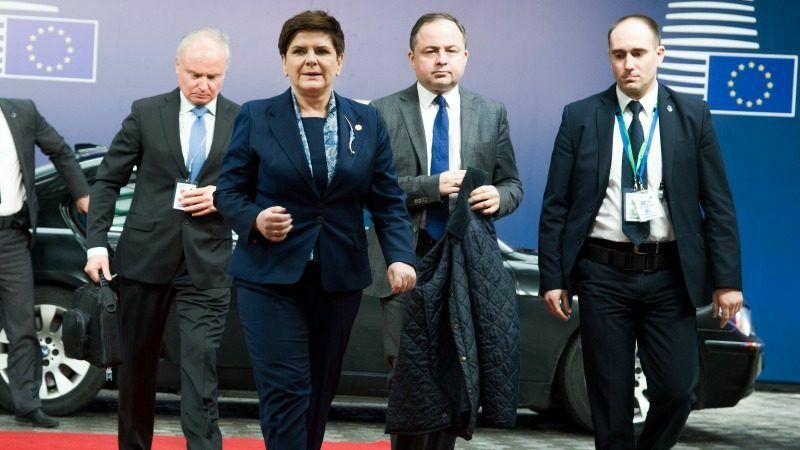 The composition of the new cabinet differs from Beata Szydło’s only in the point, that the former prime minister switched seats with her deputy, remaining without a concrete portfolio. EURACTIV Poland reports. For the first time in EU history the Commission has launched against one of the member states the Article 7 procedure, according to the European Union’s founding treaty, related to the potential breaching of fundamental European values. Now it is up to the EU member states to decide whether the state of law in Poland is in a real danger. They are supposed to start dealing with the issue already this month. Theoretically, the whole process could lead to the deprivation of Warsaw´s voting rights. 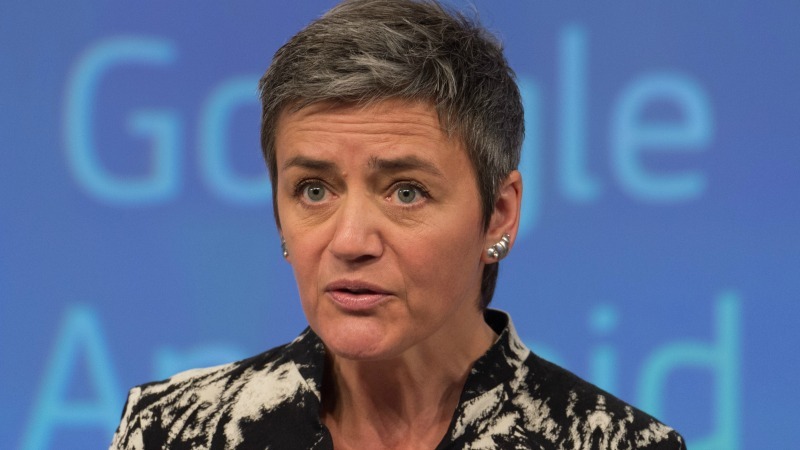 The decision of the EU member states would, though, have to be taken unanimously. Hungary has already expressed its support to Poland. It is a strong guarantee, thinks Petr Balla, expert on Hungary from the Faculty of Social Sciences, Charles University in Prague. “The possible application of Article 7 would be an unprecedented political decision within the EU. In such a crucial question, even the Polish-Hungarian friendship of many centuries would have been contested,” Balla told EURACTIV.cz. According to Balla, Hungary needs to support its Polish ally in this issue because PM Viktor Orbán does not want the EU to intervene into the internal political situation in EU member states. Hungary itself has been criticised by Brussels for a long time. Examples include the new constitution adopted in 2011 or because of a controversial media law, and the clashes with the European executive have not stopped till now. 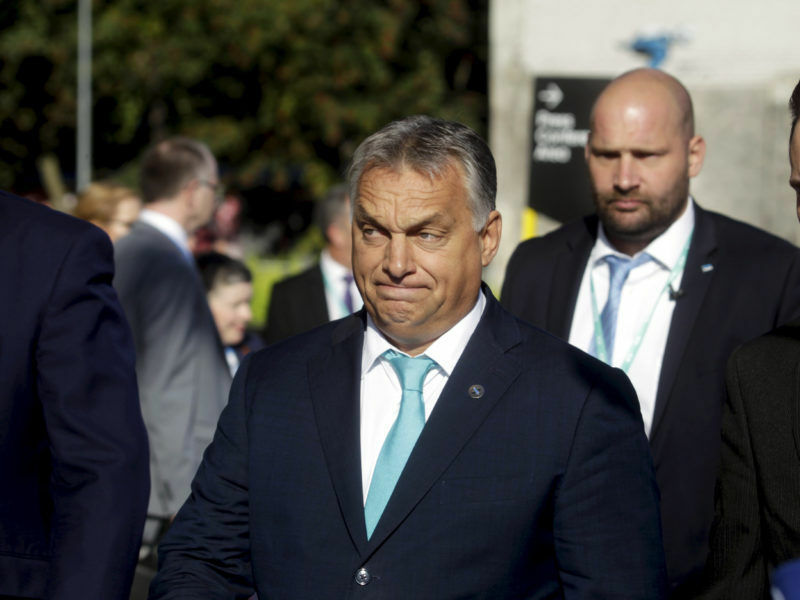 “There are multiple infringement procedures ongoing against Hungary in sensitive areas,” says Zsuzsanna Végh, research fellow at the European University Viadrina in Frankfurt (Oder) and associate researcher at the European Council on Foreign Relations (ECFR). She mentioned the controversial law aimed at the Central European University in Budapest, a problematic NGO law and the implementation of refugee quotas. “These being in front of the European Court of Justice, and the EP’s LIBE committee working on a report on the Hungarian situation that could potentially also lead to the start of an Article 7 procedure against Hungary,” Végh added. She believes that it is in Orbán´s interest to prevent the action against Poland. Thus, Hungary is expected to behave pragmatically. But Végh also says it is noteworthy that during Morawiecki’s visit in Budapest at the beginning of January, PM Orbán only declared his support to Poland. However, he did not confirm his intention to veto European Council´s negotiations. When the Commission announced on 20 December the launching of the Article 7 procedure, the willingness to veto was only confirmed by Deputy PM Zsolt Semjén, but not Orbán, Végh recalls. Certain past experiences could make Poland nervous about Orbán’s attitude. “Mr. Orbán has also initially declared his support to Jarosław Kaczyński’s [leader of the governing Law and Justice Party] move to reject Donald Tusk for the second term as the president of the European Council“, recalls Dariusz Kałan, Central European political analyst. Orbán ultimately withdrew this threat and Tusk won his second mandate as Council president in spring 2017. Kałan anticipates that the Hungarian Prime Minister could accept some sort of deal with the European Commission which would include softening migration policy requirements. It would be another advantage for Orbán ahead of forthcoming parliamentary elections in Hungary, which will take place in April 2018. According to analysts, it is more or less clear that Orbán´s Fidesz will again succeed in the election. “The democratic opposition remains fragmented, negotiations among the parties about a potential cooperation are progressing slowly, while some like LMP [Politics Can Be Different, green political party] already announced that they do not wish to run together with others,“ says Végh. The far-right Jobbik party is thought to be sidelined, thanks to a State Audit Office decision to impose a penalty for accepting non-financial contributions. Jobbik will probably not have enough money to campaign. According to Kałan, the question is not whether Orbán will be re-elected prime minister but whether he will be able to govern without any coalition partner. 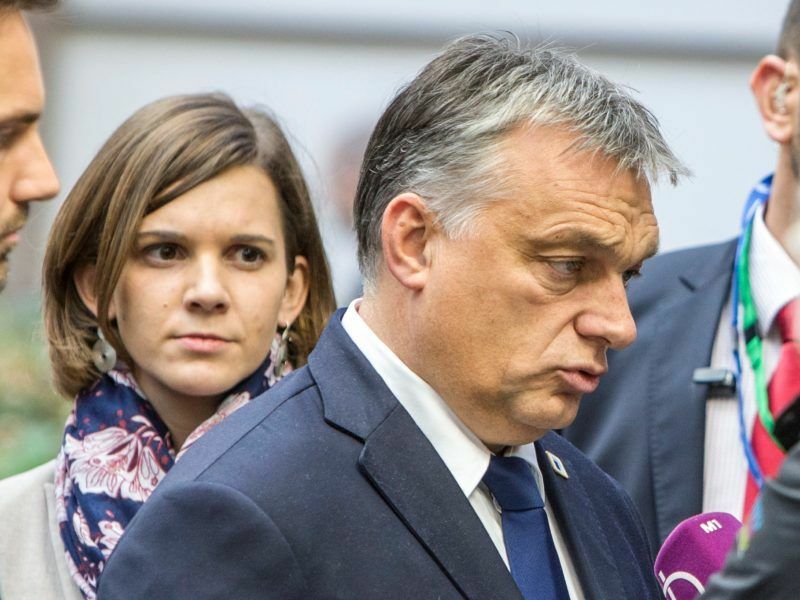 Fidesz, led by Orbán, has been governing in Hungary since 2010 and often there is a question why the Commission did not test the Article 7 procedure on Hungary, before it happened to Poland. The constitutional majority is one of the big Orbán government´s advantages. “When the Fidesz-government started to reshape the legal and institutional environment in Hungary first in the 2010-2014 term, it had a 2/3rds constitutional majority and thus could just rewrite the rules as it pleased,” explains Végh. “The Law and Justice Party government in Poland does not have such representation and was at certain points acting unconstitutionally to pursue its goals,” she added. The Hungarian and Polish governments expressed on Monday (8 January) their readiness to contribute with more money to the EU’s multi-annual financial framework after the UK exits the EU in 2019. When criticised, the Hungarian government is active in discussion with the European Commission in order to portray itself as a partner willing to talk. It was also able to implement some cosmetic changes on the criticised legislation, which in fact did not change the spirit of the law, but was perceived positively, according to Végh. It is still not clear whether Poland will be able to adopt this attitude under the new Prime Minister. The ministry of foreign affairs has been showing to an important extent its ideological orientation so far, lacking diplomatic skills, says Kałan. The analysts also mention another Orbán triumph – Fidesz’s membership in the European People’s Party (EPP). The membership has rescued him several times in the past. She underlined the EPP’s fragmentation on this issue. The European Parliament had to give in May 2017 the mandate to LIBE to deal with the situation in Hungary. The EPP fraction did not vote in unison. “EPP MEPs are divided on how the EU should deal with Hungary,“ Végh summed up. The results of the opinion struggle will be known by autumn 2018, when a vote on the report will be held.